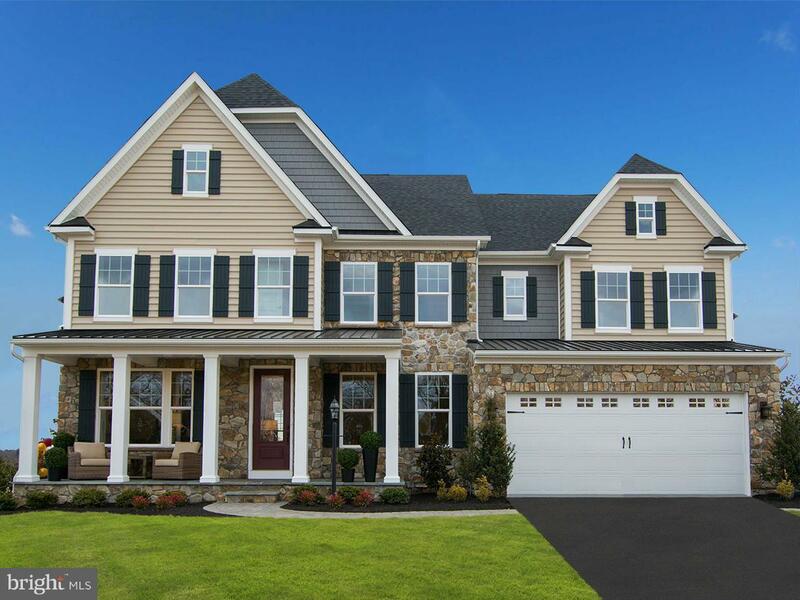 NVHomes Maple Lawn South offers grand Single-Family Homes in Fulton nearby Maple Lawn shops and dining. Marymount has a welcoming front porch, private rear porch Arrival Center, and Main Level Hardwood. Flexible options including formal and informal dining, a Main Level Guest Bedroom or Study, Owners Suite dual closets, Spa Bath, tray ceiling and Rec Rooms for added lifestyle space. Call today!